Charley Parker | Applied Diamond, Inc. 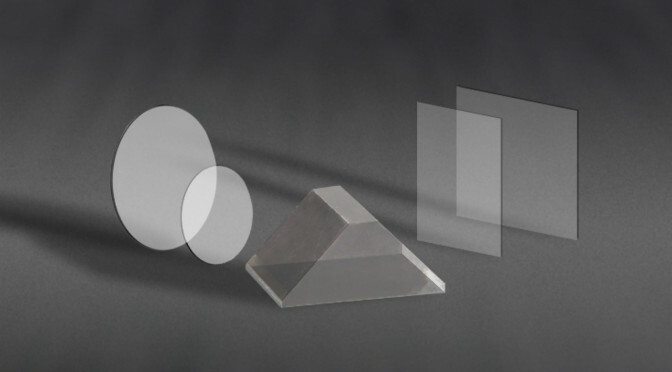 Applied Diamond has developed our metallization capabilities to suit the needs of high power applications. Diamond metallization schemes usually involve three different metals. The first, closest to the diamond, is a carbide-former. Titanium, tungsten or chromium are common examples. These metals make a chemical bond with the diamond to insure adhesion of the metallization. A diffusion-barrier may then be applied, typically palladium or platinum, to minimize alloying of the chemically active bonding layer with the final metal layer. Finally, the layer required for the process is added. Gold or silver are usually used to prepare the diamond for soldering, eutectic bonding, wire bonding or as electrical contacts. Annealing, in air or vacuum, can then be done as needed. Of course, these processes are easily applied where patterning is needed too. Full wafers of parts can be patterned and laser diced with specialized processes to insure electrical isolation between pads and ground planes. Processes like these are important whether the diamond is used as an active or passive device in electronic applications. We have extensive experience with a number of variations of this scheme including different adhesion and final layers, reflective layers and stacks of 5 or more layers. We constantly solve new challenges in the metallization area. 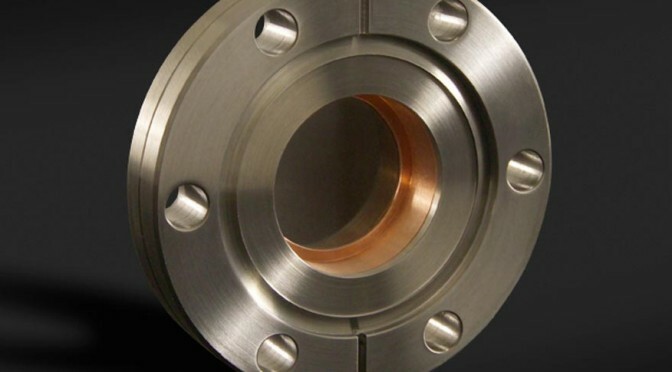 If you have a need that requires some other type of metallization or concerns about your specific application, let us know. Applied Diamond has 20 years of experience growing diamond plates of various qualities for an extensive variety of research and industrial applications. The combination of diamond’s extreme hardness, thermal conductivity, chemical and pressure resistance, and electrical resistivity make it a unique material for experiments and applications in extremely difficult conditions. Diamond can do things that other materials just can’t. Modern techniques have enabled us to make bespoke plates that meet the demands of any challenging situation. Thermal and Tool Grade, while not as conductive may still be ideal for your application and can be a more cost effective option. Plates can be either single crystal or polycrystalline in type and we can polish and shape them to suit. Circles and squares are the most common, but we have experience with exotic shapes and can apply edges if required. Combined with our other capabilities, we can build custom diamond plates for almost any application. 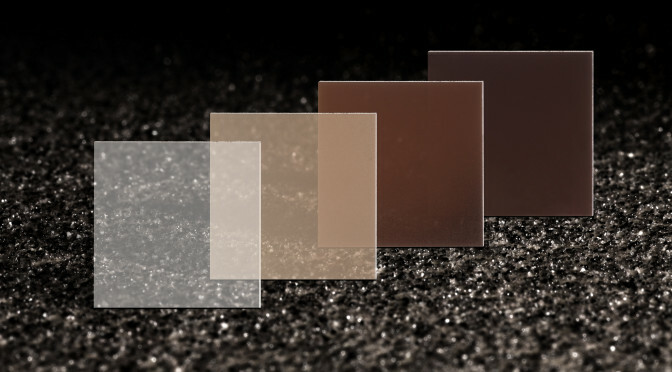 Diamond has an exceptionally high transmission over a very broad range of wavelengths and low scatter in IR applications. 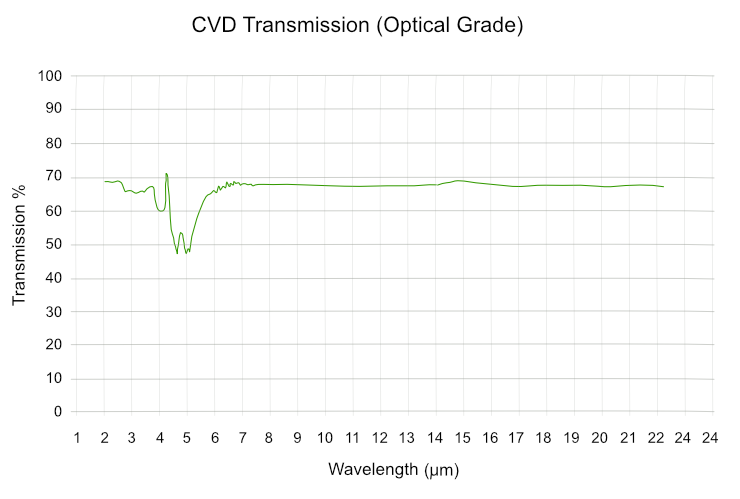 It is extremely hard and chemically inert; making CVD diamond the optimal choice in applications demanding higher power, larger area, and resistance to hazardous materials or greater strength. These abilities also enable smaller material geometries to be used, which opens up new lightweight applications. Advances in the creation and shaping of diamond enable us to provide solutions to novel optical problems. Applied Diamond can build heat spreaders for the most extreme possibilities. As a material, diamond has no peer as a semiconductor medium. The unsurpassed thermal conductivity of diamond and its high electrical resistivity allow for better performance across virtually all measures of semiconductor performance. The ability of diamond to insulate high voltages across much thinner layers of material enables diamond to be used in lightweight applications. 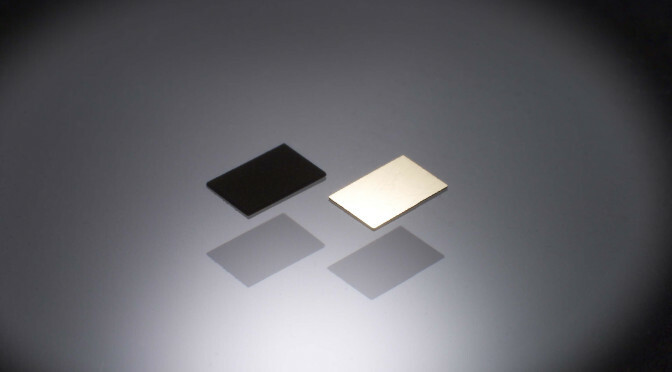 We can make spreaders with lithographically patterned metallization and electrically isolate top and bottom surfaces. Applied Diamond uses active brazes in a variety of vacuum apparatus for brazing diamond parts and shapes to holders of various designs. Brazing of diamond to other materials is always done in a vacuum or inert atmosphere to avoid oxidation. Bonding single crystal or CVD diamond parts to tool shanks and inserts. Brazing provides a very strong joint prior to edge finishing of tools. The metallic filler material allows rapid transmission of heat from the cutting zone to the bulk of the shank and holder. Vacuum-tight joints between diamond windows and vacuum fittings. Filler metals are high vacuum compatible and allow what little energy that is absorbed by the diamond to be readily transmitted (as heat) to the flange which can be water-cooled. 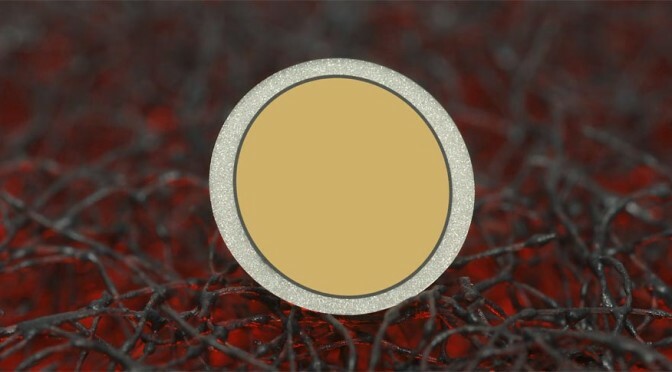 CVD diamond film applied to tungsten carbide backing. We can provide diamond tool blanks in a form that you can readily braze in air to tool steel shanks and sharpen in-house using your standard production equipment. Diamond shapes sintered between powder metal blanks. These purely mechanical bonds are useful for dressing, scribing and many other tool applications. Vacuum brazing is just one more operation we can use to solve your difficult diamond applications.